I took Andrew's video course back in November and am very glad I did. My forex account is actually growing! 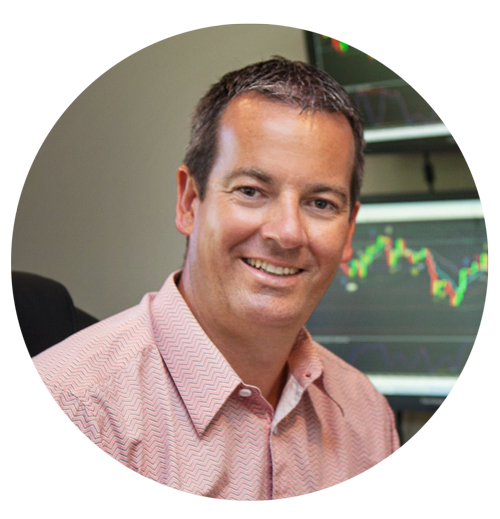 I especially enjoy Andrew's daily trade calls because I can earn money while I am learning the art of Forex trading. I have found Andrew to be of the highest integrity and knowledgeable. I give him the highest recommendation…5 Stars!